AUSTIN, Texas (PRWEB) – The Texas Whiskey Festival has announced the date and venue for its second annual event: April 19th at the Star Hill Ranch near Bee Cave Texas. The event provides a casual and informative opportunity for whiskey enthusiasts to meet Texas’ master blenders and distillers, while enjoying an evening of food, entertainment and cigar pairings designed to complement the craft whiskey brands showcased at the event. 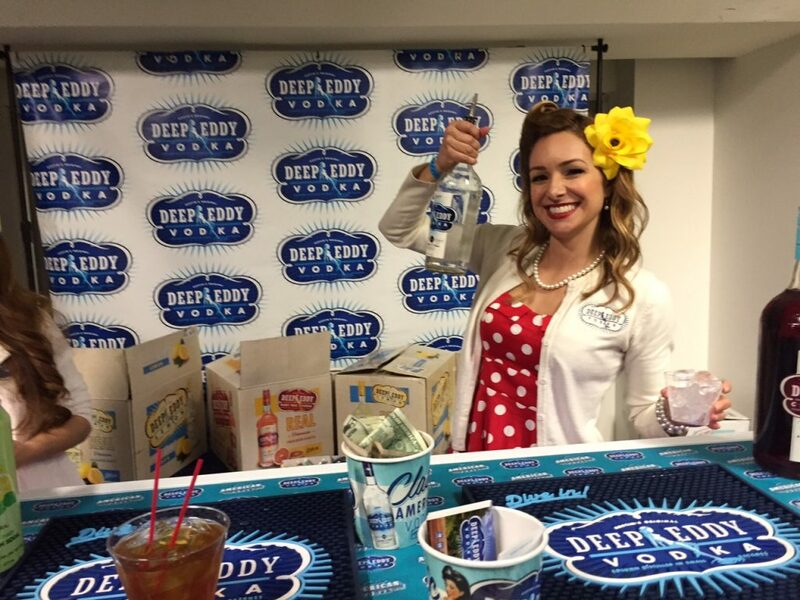 The Texas Whiskey Festival is a fun and entertaining event that lets whiskey enthusiasts meet the distillers and master blenders who are making Texas’ best spirits. The evening provides a perfect setting for educating whiskey lovers and introducing them to not only top-shelf whiskeys produced throughout the State, but also to a handful of participating wineries. Extensive food selections, cigar pairings and live entertainment are sure to make the 2019 event memorable for whiskey enthusiasts and also for the state’s most innovative distillers. Event founders are pleased to announce that a number of favorite distilleries are participating, including: Still Austin Whiskey Co; Andalusia Whiskey Co; Balcones Distilling; Treaty Oak Distilling; 1876 Bourbon; Yellow Rose Distilling; and Garrison Brothers. Details on new and additional distilleries will be made available in the weeks ahead, and distilleries interested in participating are invited to contact: distilleries@txwhiskeyfest.com. Sponsors interested in interacting with more than 500 attending whiskey enthusiasts can contact: sponsor@txwhiskeyfest.com. Accommodations are available at the Sonesta Bee Cave, which is partnering with the Festival to offer discounts and group packages for attendees. Members of the media interested in attending, or being a media partner are encouraged to contact media@txwhiskeyfest.com. Additional details on sponsors, awards programs, and participating distilleries will be made available via the event’s Facebook page, at facebook.com/TXWhiskeyFest. The mission of the festival is simple: To help promote and enhance the brands of the many great distilleries throughout Texas. Along with promotion, we want to educate whiskey lovers about the many top-of-the-line whiskeys being produced in our great state – and we’re doing it all while having fun, drinking great whiskey, and building memorable experiences. As an organization, we know that Texas has some of the best distilleries and whiskeys in the world. The Texas Whiskey Festival is an opportunity to showcase that. For more information, please visit: https://txwhiskeyfest.com. 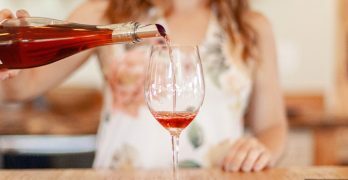 (SANTA YNEZ VALLEY, Calif.) — An additional week and a fresh mix of participating restaurants, wineries, and lodging options promises to make the 2019 Santa Ynez Valley Restaurant Weeks the best yet. 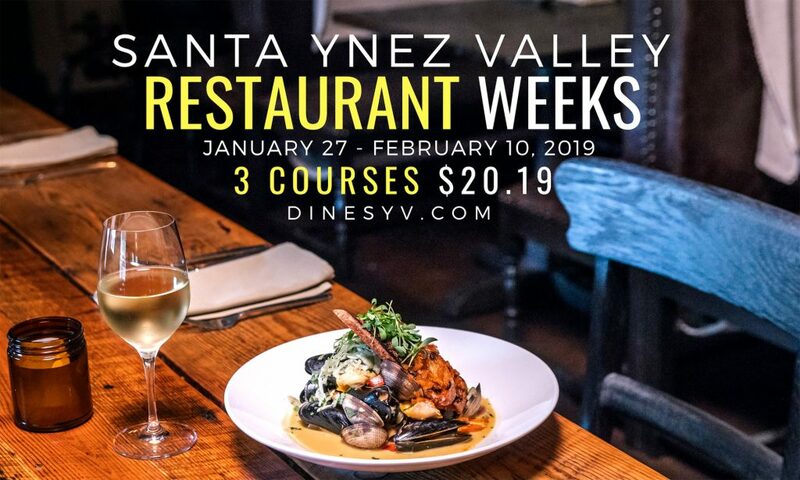 Set for Jan. 27-Feb. 10, the 2019 Santa Ynez Valley Restaurant Weeks returns for a ninth consecutive year by once again enticing food lovers from near and far with special pricing and the same farm-to-table fare that has long made this Central Coast wine country destination a haven for foodies. For just $20.19, all are invited to savor specially curated three-course tasting menus from the Valley’s top dining establishments. 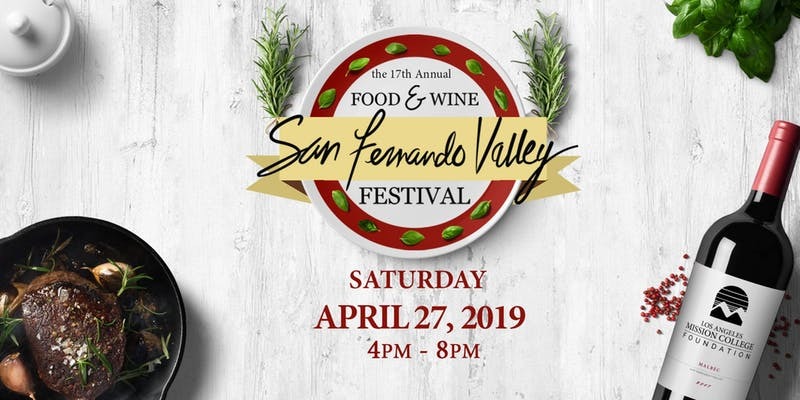 The most noticeable difference this year, though, is that the Santa Ynez Valley’s annual celebration of local food has been extended from one week to two at the request of diners and restaurateurs alike. Blessed with an abundance of imaginative local chefs, deep agricultural roots, and a collaborative culinary scene, dining in the fertile Santa Ynez Valley is an attraction all to itself and a perfect pairing with the region’s world-class wines. The region’s cuisine is unique and diverse, ranging from traditional Scandinavian feasts to contemporary and innovative fare. Santa Ynez Valley Restaurant Week menus do not include tax, tip, or beverages, and reservations are strongly encouraged. For the latest updates on Santa Ynez Valley Restaurant Weeks, including menus and dining hours, visit www.DineSYV.com. ST. HELENA, CALIFORNIA – BACA Wines, a modern California Zinfandel brand spearheaded by Director Jennifer Brown and Winemaker Alison Frichtl Hollister, has announced plans to host a Holiday Drive event at HALL St. Helena on December 1. This event will serve as the kick-off for a month long holiday drive campaign benefiting NEWS, a Napa-based non-profit that provides support to survivors of domestic violence and abuse. 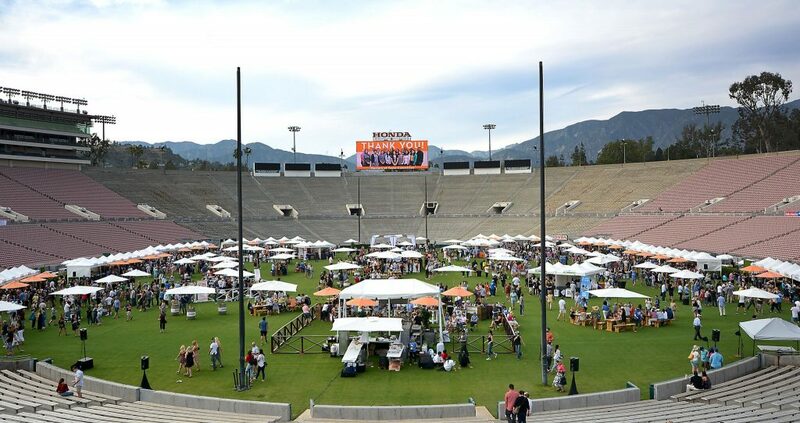 Entrance to the event, which includes a wine tasting and light bites, is a donation-based contribution to NEWS through the Eventbrite by selecting a Game-centric monetary value. The donation system is modeled with four different levels of donation named after games. For example, the DOMINOS donation is $30, with the next donation level being JENGA, a $50 donation, and so on. 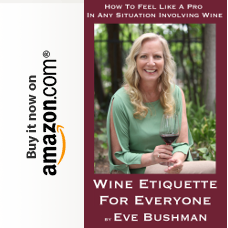 Each individual donation will translate to one complimentary tasting per person. The format of this event will include a round-robin of engaging activities. Guests will make their way into the HALL’s modern Mezzanine and be invited to enjoy a bevy of holiday activities including a holiday selfie station, be invited to play BACA-inspired larger than life games, all while enjoying appetizers and currently released BACA wines. 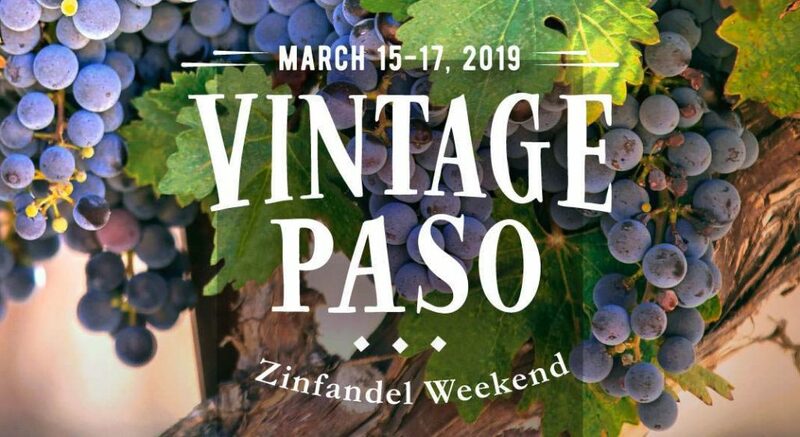 The four 2016 BACA Zinfandel wines available to taste during the event include Cat’s Cradle: Rockpile, Tug O’ War: Maffei Vineyard, Russian River Valley, I Spy: Howell Mountain, and Double Dutch: Dusi Vineyard, Paso Robles. The 2016 vintage marks the inaugural year for the luxury Zinfandel brand owned by Craig and Kathryn Hall, the makers of HALL and WALT Wines. 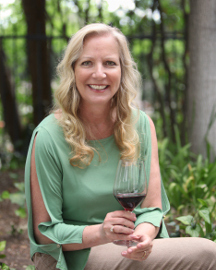 Winemaker Alison Frichtl Hollister will be present to answer any questions for guests about crafting the high quality Zinfandel wines. BACA is Latin for berry. The team sources fruit from some of California’s most notable growing regions—Russian River, Rockpile, Howell Mountain, and Paso Robles. Using masterful winemaking techniques that include optical sorting, exacting fermentations and aging in French oak barrels, BACA crafts powerful wines that reflect the unique places the grapes are grown. The result is four complex, charismatic Zinfandels that pair beautifully with both food and adventure. There is also a Holiday Cheer ticket option on eventbrite that will allow for a monetary donation of one’s choice. Tickets can be secured HERE. For more information, please visit www.bacawines.com, follow on social channels @bacawines, or by calling 707-967-2626. 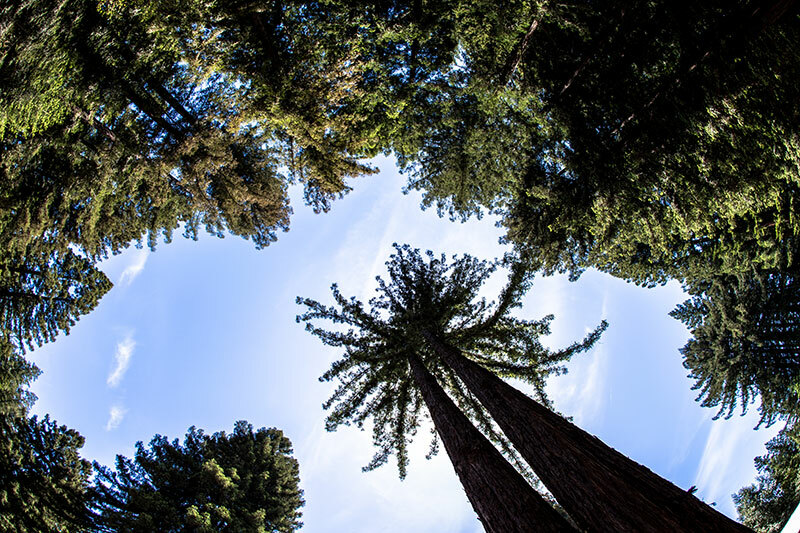 BACA produces California Zinfandel sourced from some of the state’s most notable vineyards including Russian River Valley, Rockpile, Howell Mountain, and Paso Robles. 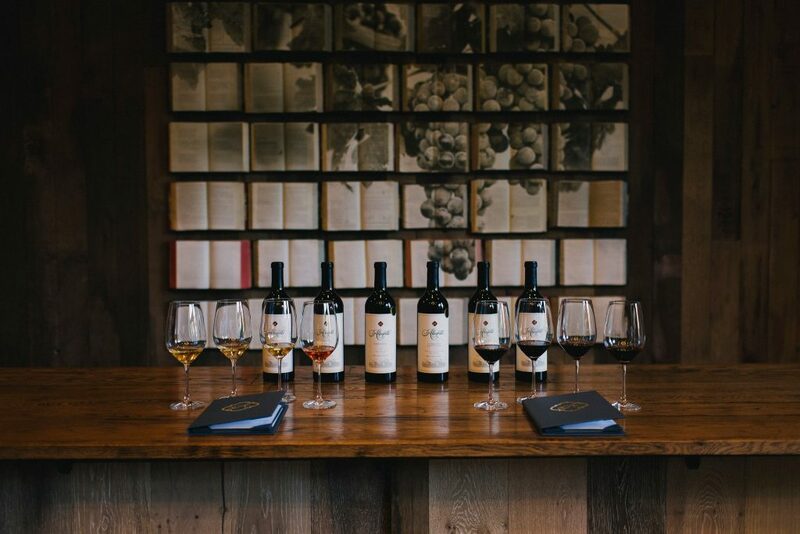 Led by Winemaker Alison Frichtl Hollister and Director Jennifer Brown, the inaugural BACA 2016 wine portfolio includes four wines focusing on complex, high quality California Zinfandel. BACA is part of the HALL Family of wine brands and is produced at HALL Wines in St. Helena. For more information, please visit www.bacawines.com. ABOUT N.E.W.S. NEWS- Domestic Violence & Sexual Abuse Services is a local non-profit, serving survivors and their children in Napa Valley. NEWS provides counseling, direct client services and a shelter that is available 24 hours a day/7 days a week. NEWS serves approximately 1,300 people each year and is continuing to grow and help their community. NEWS is dedicated to providing safety, hope, healing and empowerment for survivors of domestic and sexual abuse. Equally, NEWS is committed to promoting safe communities and social change through prevention, intervention, education, and advocacy. Donations would directly benefit NEWS’ staff and the people and families who they help every day. For more information, please visit https://www.napanews.org/.